The Infinix Note 2 has finally been released. We have the mobile device Here with Us, and I have gone through this device, for the price, it is perfectly worth every single dime. Infinix Mobility released the sequel to the popular Infinix Hot Note late 2015. 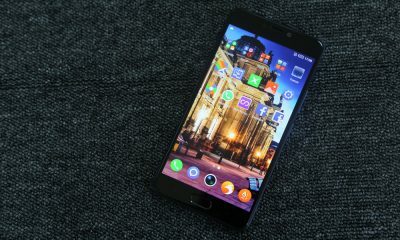 According the smartphone producers, InfinixMobility, The Infinix Note 2, which was earlier called the Infinix Big 6 (because of its 6-inch Display) is available under the name: Infinix Note 2, which is Much more popular than the Big 6 name. The ‘Hot’ appears to have been retired for this one. The Infinix Note 3 is the successor to the Note 2. Infinix Note 2 are still blowing the smartphones market as they relieved many people who has been eager to get hold of this awesome smartphone, with another awesome device which was solely meant to be the advanced version of the Formally launched Infinix Hot Note. The infinix Note 2 runs on the OCTA CORE 64 bit which makes the Android smartphone Faster, stronger, better than it’s contemporaries. The device is claimed to charge 1000mAh of battery for up to 8 hr of talk time for just 15 minutes under room temperature conditions (25℃). Many people are said o be totally confused because this smart phone Infinix Note 2 came in two versions, which are the 1GB RAM version and 2GB RAM version with both smartphones having 16GB ROM respectively. Infinix Note 2 comes with large battery capacity of (4000mAh) for extended usage time. Running out of “juice” is a problem of the past. When its been equipped with an OTG data line, the phone can instantly become a power source for other devices. Conveniently, it can also serve as a hard drive data reader. This all-purpose device is ideal for reading, studying, or business-related tasks. The 1GB version is sold for NGN27,300 while the 2GB version is sold for NGN29,500. 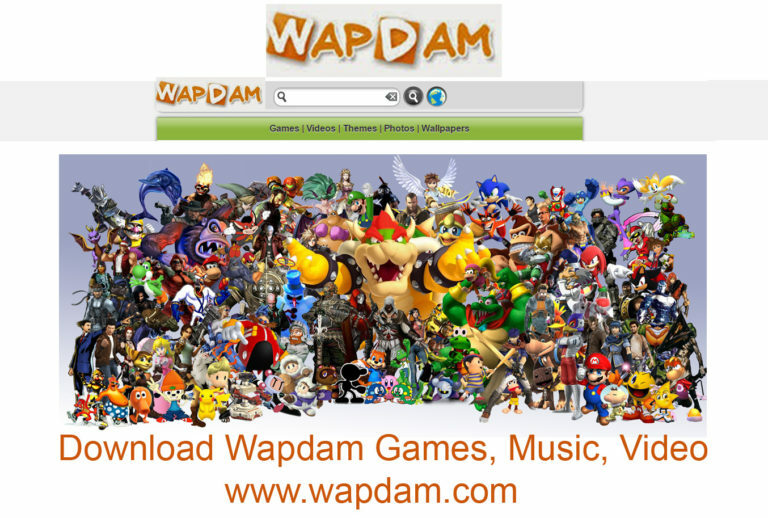 However, note that the price may vary due to shipping cost and location, the choice is just yours. The Infinix Note 2 packs 13 MP main camera and with a 2 MP front camera for taking selfies, Unlike the Hot Note which is just 8 MP snapper. 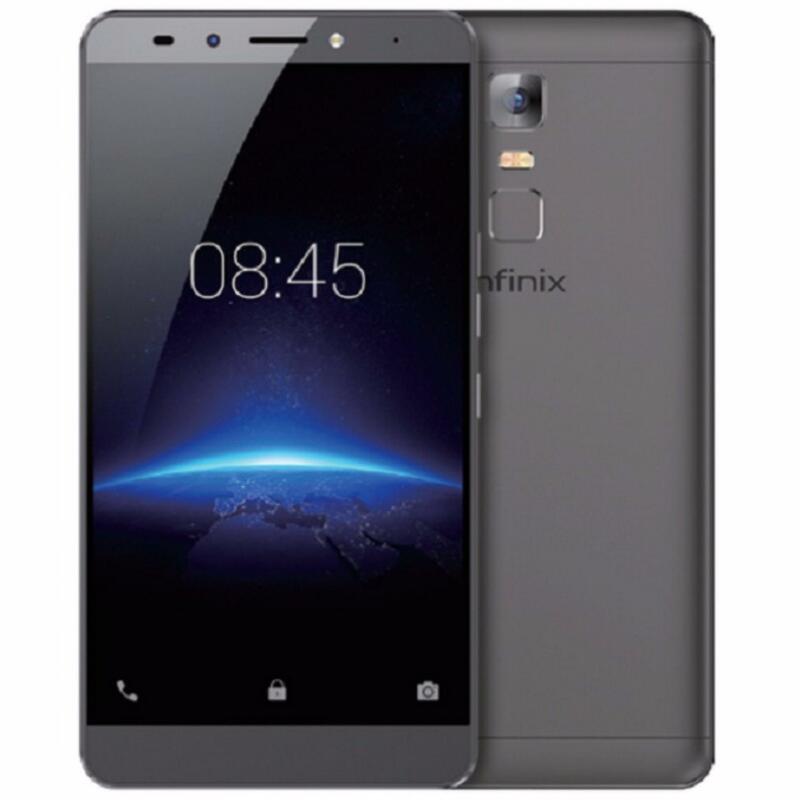 Infinix Note 2 can be purchased between N45,000 – N50,000 from online shops via jumia and konga respectively. 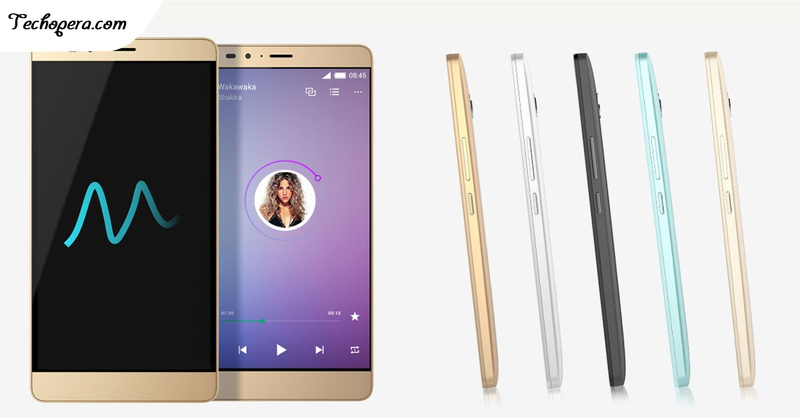 Difference between Infinix Note 2 and Note 3? 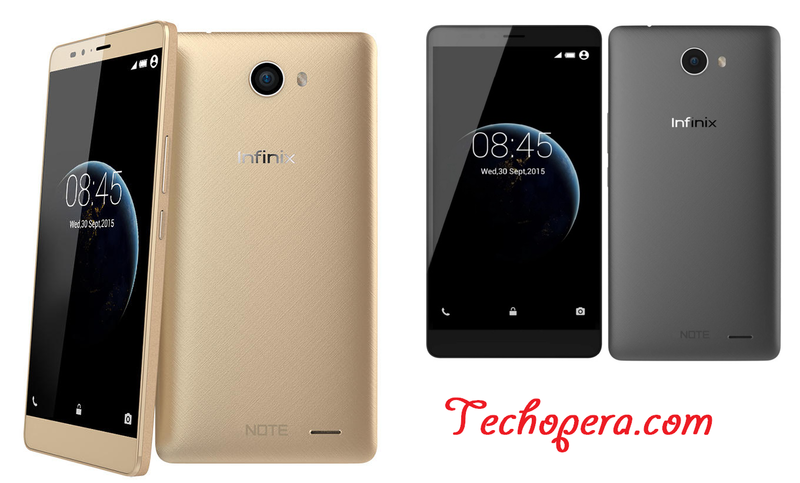 Here on Techopera, I created a sheet of the difference between these two smartphones, even though they are from the same Infinix Note series, you can see the difference, and I would love to hear from you, If the Note 3 is better than the Note 2.